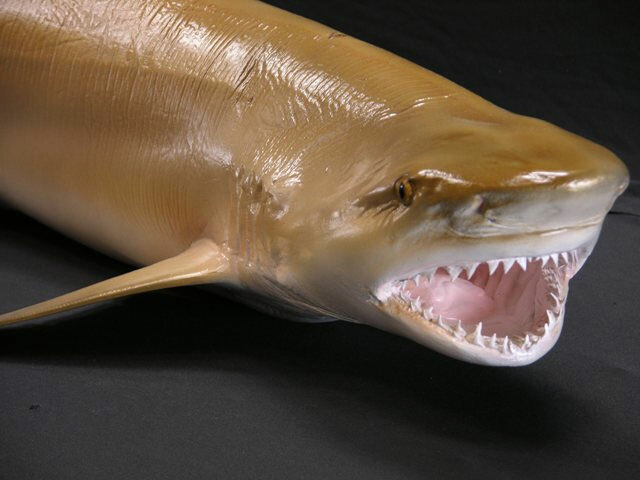 The lemon shark (Negaprion brevirostris) is a stocky and powerful shark named for its yellow color. A member of the family Carcharhinidae, lemon sharks can grow to 10 feet (3.0 m) in length. They are often found in shallow subtropical waters and are known to inhabit and return to specific nursery sites for breeding. Often feeding at night, these sharks use electroreceptors to find their main source of prey, fish. Lemon sharks use the many benefits of group living such as enhanced communication, courtship, predatory behavior, and protection. 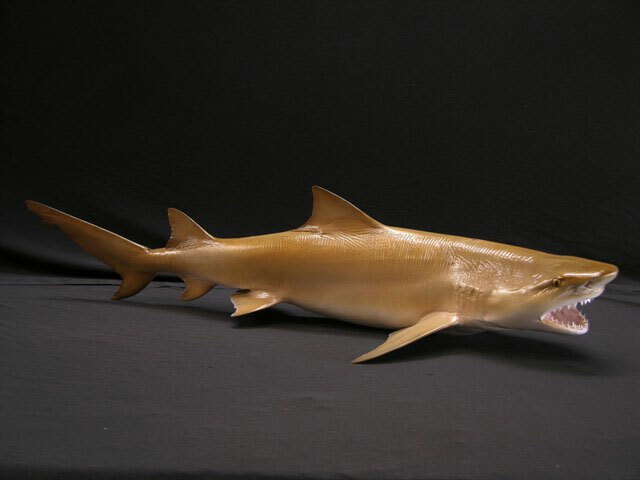 This species of shark is viviparous and the females are polyandrous and have a biennial reproductive cycle. 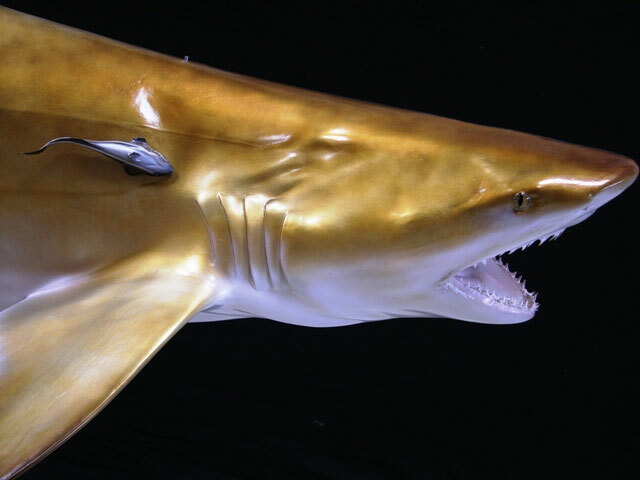 Lemon sharks are not thought to be a large threat to humans.